Grew up with EB Pau-Orthez (France) juniors. Made his debut with EB Pau-Orthez during the 2007-08 season. Signed for the 2009-10 season by Strasbourg IG. Moved to Spain for the 2010-11 season, signed by Meridiano Alicante. Signed for the 2011-12 season by Baskonia Vitoria. Moved to Turkey, in December'14, signed by Anadolu Efes Istanbul. Named 2016-17 EuroLeague February MVP. Led the 2014-15 and 2015-16 EuroLeague in assists (6.39 and 7.92 apg.). 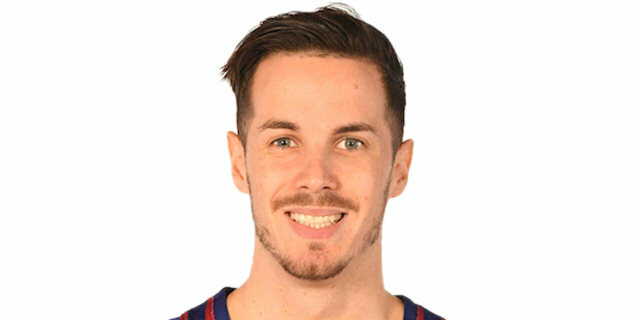 Named the 2018 and 2019 Spanish Cup Final MVP.